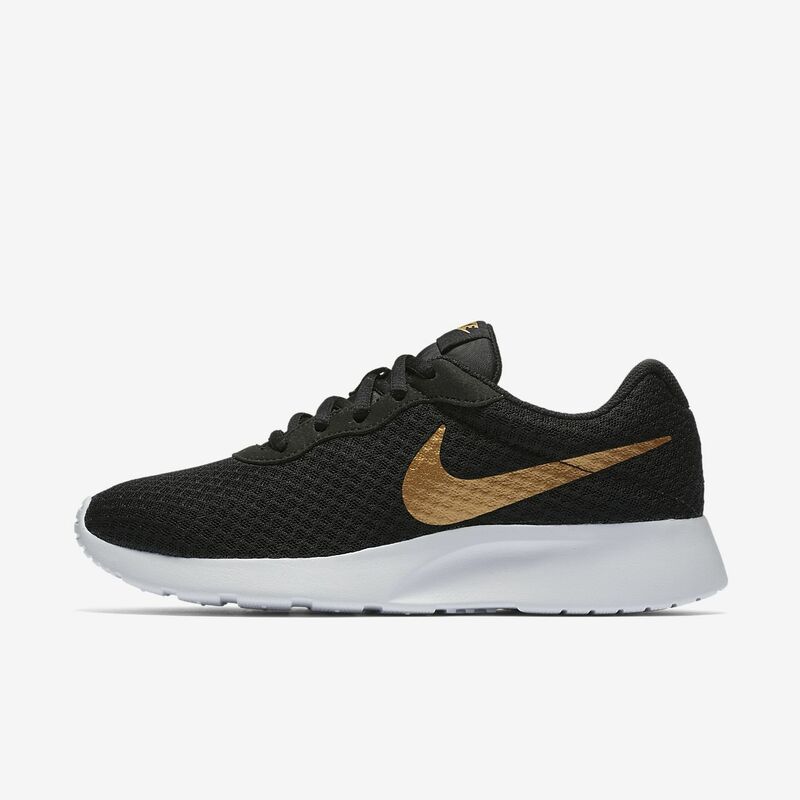 Really nice lightweight sneakers for light activity. I ordered Style: 812655-009 in a 8.5 (7Y). They fit perfectly, they are true to size. They're extremely lightweight, you barely notice you're wearing sneakers as you walk. They have a soft thin fabric on the toe, similar to the roshe sneakers, but your toes wont show through. Not recommended for extreme activities, I can see these sneakers tearing very easily. I just wear them to walk around. Also they are super easy to clean. I use a wet wipe and any dirt on the white soles come right off. I have back issues and a bad knee but for some reason these shoes really work for me. The thick heel takes the harshness off the concrete so I can walk for long periods of time with no pain. They run a little narrow so beware. So comfy! I bought these around Christmas time for my daughter and liked them so much, I recently bought them for myself. I got two compliments on them today alone!